For over 20 years WaterRower® has been combining stylish design, handcrafted workmanship and ethically sourced materials. 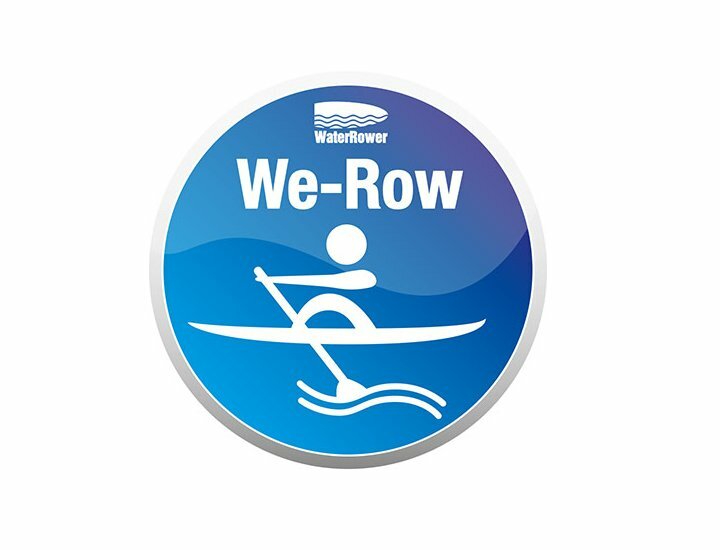 WaterRower® originates from Rhode Island, the USA where it still manufactures its high-quality rowing machines since the early 1980's. 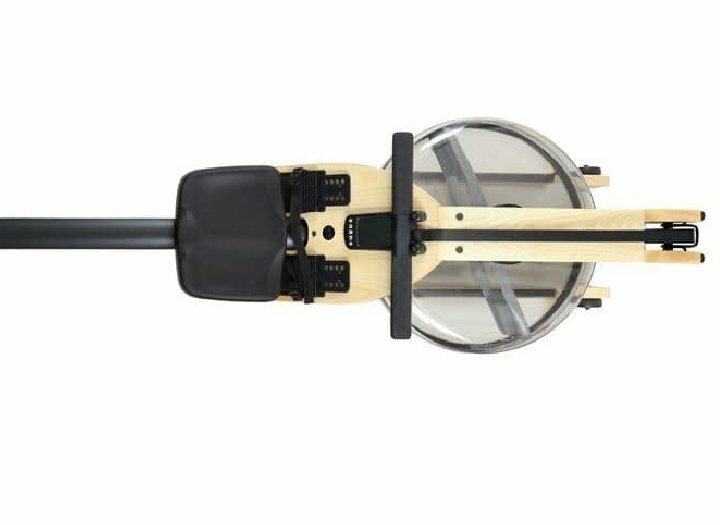 Patent Flywheel Design: The WaterRower's patented WaterFlywheel™ has been designed to emulate the exact dynamics as a boat moving through water; the objective of the exercise of rowing. The outcome is an exercise with an uncanny similarity to the 'real thing.' In much the same way as the oars-person levers the boat through the water with each stroke, the WaterRower® user levers the Water around in the tank. An increase in speed will increase this resistance and require an increase in effort/intensity. 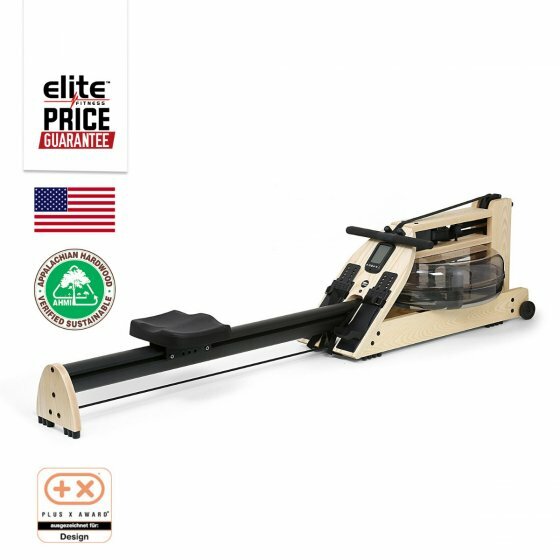 The Indo-Row® rowing machine by WaterRower® - in Natural Ash and Oil finish; includes a single Aluminium Monorail design, medium duty seat, home use only warranty and is fitted with the patented Indo-Row Monitor. Celebrated by athletes and celebrities alike, and dubbed "The Perfect Calorie Burn," WaterRower® Indo-Row® is a one-of-a-kind rowing workout that will truly change the way you think about exercise. 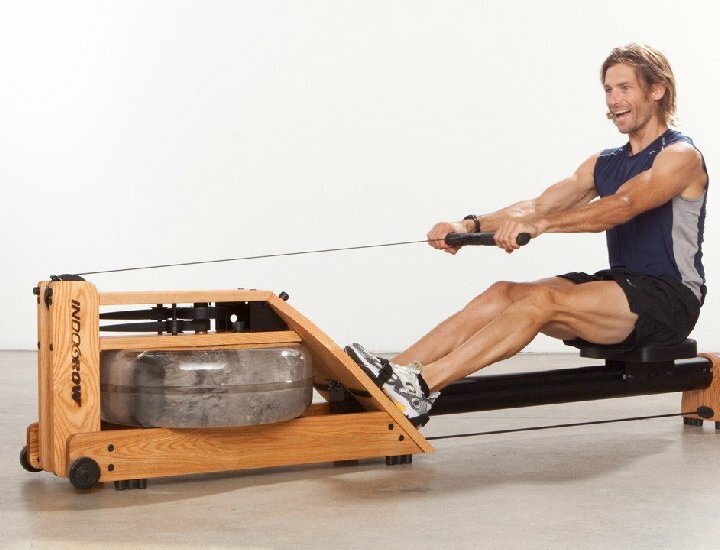 Created by Josh Crosby, a World Rowing Champion and professional endurance athlete, and Jay Blahnik, renowned fitness program developer and award-winning instructor, WaterRower® Indo-Row® is perfect for people of all fitness levels. 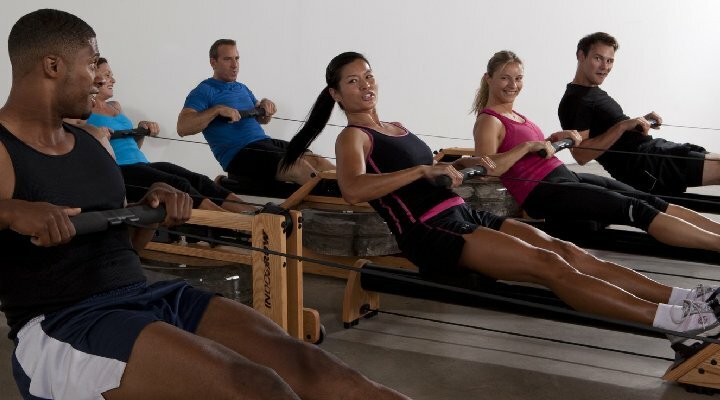 From a fitness perspective, the WaterRower® Indo-Row® works 84% of your muscle mass, helping tone and strengthen your muscles while burning far more calories than most other aerobic machines. The exercise is also low impact, as it removes all the body weight from the ankles, knees, and hips, but still moves the limbs and joints through a full range of motion--from completely extended to completely contracted. 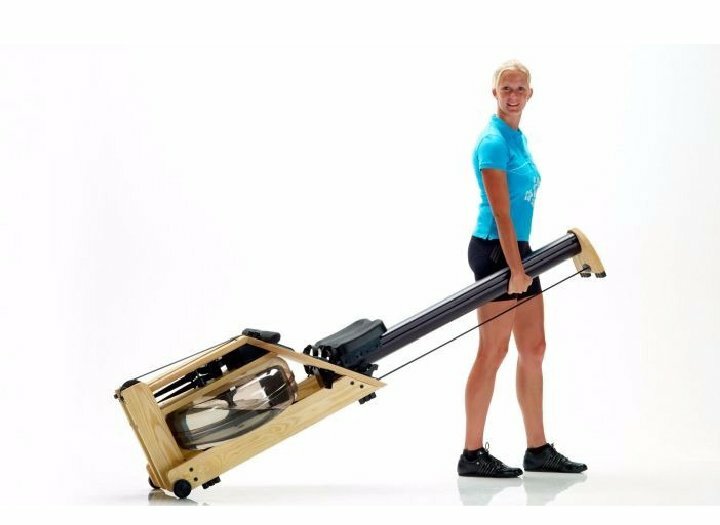 The WaterRower® Indo-Row® is handcrafted in stained Honey Oak for consistency of colour and quality. The IndoRow/A1 models are fitted with the patented IndoRow/A1 Monitors purposely designed for simplicity and ease of use. Each rowing machine has been hand finished with Danish Oil giving a deep lustre and warmth to the wood. Wood has been chosen due to its marvellous engineering properties, primary amongst these is its ability to absorb sound and vibration enhancing the WaterRower’s smooth and quiet operation. Ash, like all woods used in WaterRower® construction, is a premium hardwood with incredible longevity and dimensional stability. For reasons of ecology, all of our woods are harvested from replenishable forests with 2.2 Trees replanted for every 1 harvested.